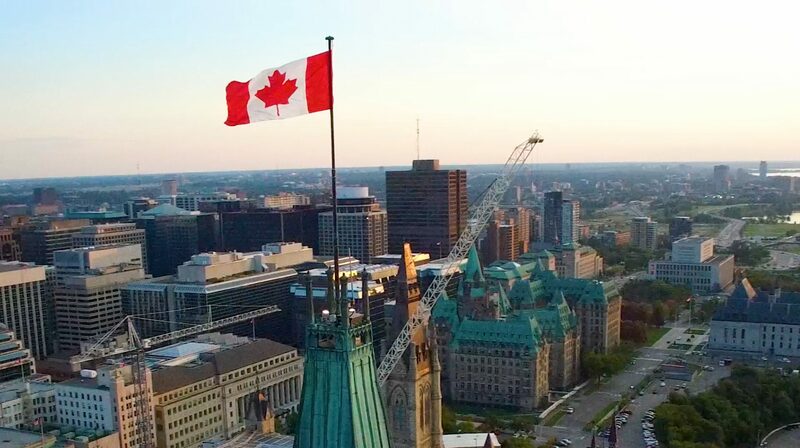 2020 Drone Vision is an Ottawa based company that understands what it takes to produce quality aerial and ground video content. With over 30 years producing and directing international, national and regional broadcast programming we are positioned as an industry leader. 2020 Drone Vision is fully compliant to all government regulations. With trained and certified UAV pilots, we have a standing Special Flight Operations Certificate from Transport Canada permitting us to legally fly anywhere in Canada. 2020 Drone Vision carries $5 million dollars in property and liability insurance (Parks Canada requirement); and will fulfill all necessary Canadian Air Regulations requirements and paperwork. From concept to the final product, 2020 Drone Vision provides all you need to successfully and effectively realize your goals for video production. Utilizing the latest in broadcast technology, 20/20 Drone Vision never compromises in quality video production. We will maximize production value within the confines of your budget. 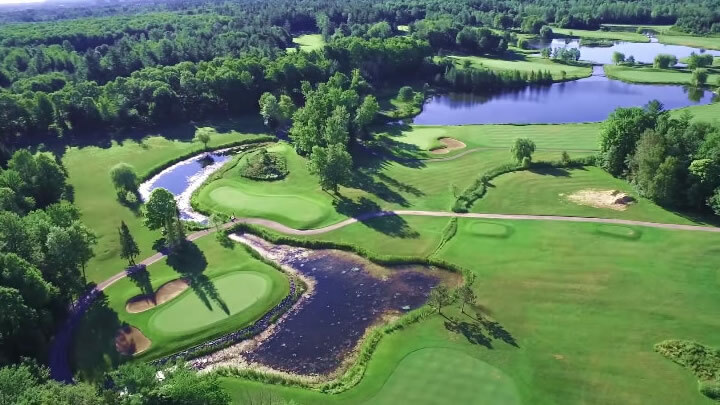 For over 30 years our people have produced regional, national and international broadcast programming including coverage of the PGA , LPGA, NHL, NBA, and six Olympic Games; and for networks such as CTV, TSN, ESPN, FOX Sports and The Golf Channel. From concept, visualization, scripting and full pre-production, 20/20 Drone Vision will utilize the latest technology, taking you through all aspects of production. Take a look at our Sizzle Demo of some of our most stunning shots. Two minutes plus of visuals from places we’ve gained exclusive access. 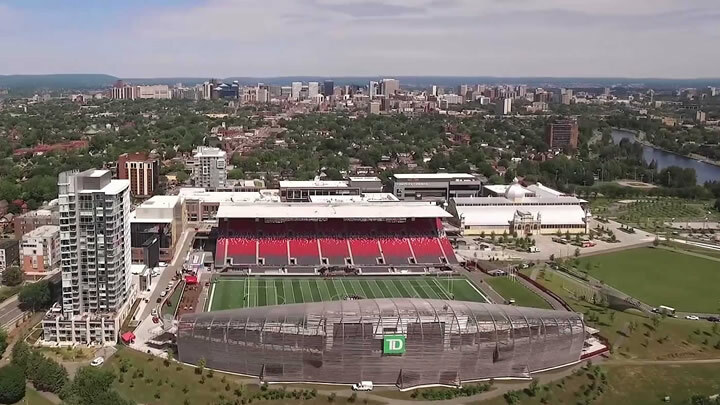 Parliament Hill, Iqaluit & Frobisher Bay, 1000 Islands, the Amazing Race, Downtown Ottawa and Montreal, Golf Courses, Auto Dealerships and Sports Events … 2020 Drone Vision has you covered. Global media UK broadcast producers Spun Gold TV in Great Canal Journeys features two of Britain’s most loved actors, national treasures Timothy West and Prunella Scales as they boat along some of the world’s great canals. In 2018, they came to Canada and explored the Rideau Canal system’s history, people, nature and arts, all from the unique perspective of the water. 2020 Drone Vision was thrilled to have been a part of this charming and gorgeously produced sixty minute programme. Japan’s national public broadcasting organization, NHK commissioned 2020 Drone Vision to join them on a trek to Iqaluit and Frobisher Bay for eight days of flying and shooting unparalleled and remarkable 4K video. Working with Arctic Kingdom Expeditions we flew from the ground and on their trawler, providing spectacular video for a documentary they’re producing on one of the last vast areas on earth. Too good to be true. With over 30 years of producing and directing international, national and regional network broadcast programming 20/20 Drone Vision is positioned as the industry leader. Discover how we can provide you with quality, effective aerial and ground video content. 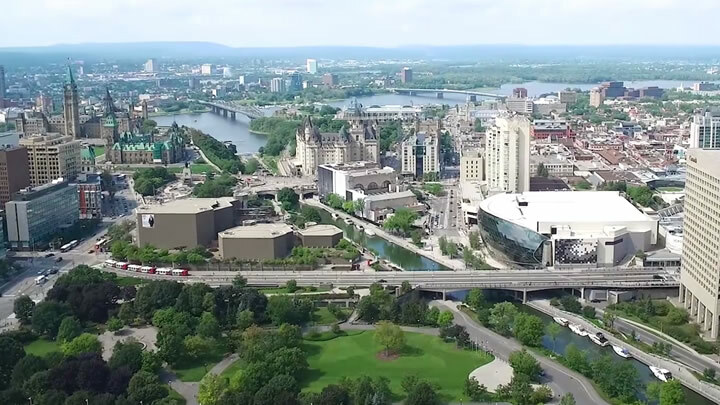 20/20 Drone Vision is an Ottawa based company that understands what it takes to produce quality video content. Have a project you’d like to see come to life? Contact us today!